Obtaining a visa to Ecuador from Canada requires a different set of procedures when legalizing visa documents than your United States neighbors. 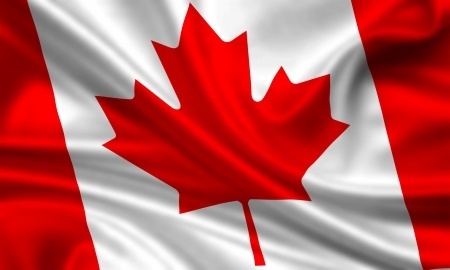 Canada is NOT party to the Hague Convention, which abolished the requirement of legalization for foreign public documents and therefore, Canadian documents are not apostilled. At Gringo Visas, we have helped many Canadians get their permanent resident visas to Ecuador by guiding them through this process and listing the necessary steps to obtain their residency. We expedite the visa process through our U.S. office, but before these documents can be sent to us, they need to be notarized and authenticated in Canada with the Department of Foreign Affairs, Trade and Development, and then forwarded to the Consulate General of Ecuador. We provide you with a list of required documentation, and the necessary steps to notarize and authenticate each document, including sample cover letters. Remember, Ecuadorian Immigration is very strict, therefore all the required documents submitted need to be checked for accuracy and completeness. As soon as these documents arrive in our U.S. office, we review them in detail before translating them into Spanish, having them notarized in Ecuador and submitted to the immigration authorities. Gringo Visas is committed to obtaining your Ecuadorian Residency Visa – fast, easy and affordable by doing what we do best, nothing but Visas. As the only Visa service provider with offices both in Ecuador (Cuenca and Quito), and in the United States, Gringo Visas bilingual staff, including legal counsel, is positioned to help you obtain your Visa.